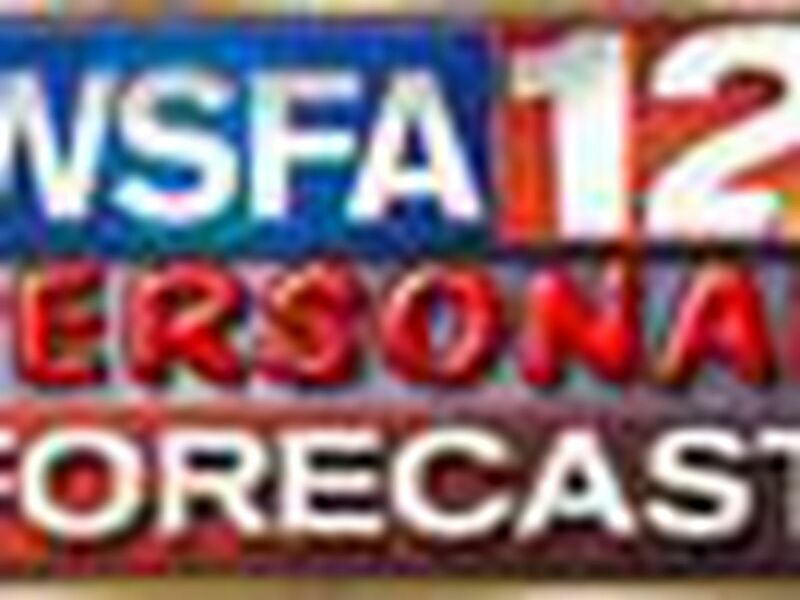 MONTGOMERY, AL (WSFA) - Hours after the Salvation Army asked for help making sure those in need have a Happy Thanksgiving WSFA 12 News viewers jumped into action! Generous viewers called and, so far, 50 pies, 38 cakes, 15 turkeys and 4 hams have been donated to go towards feeding some of Montgomery's less fortunate! They're already hard at work cooking for the huge Thanksgiving day lunch at the Army's Bell Street location. Though officials say they don't need any more volunteers for Thursday they continue to seek bell ringers and kitchen volunteers for Christmas. There are also some supplies that are still needed. Officials say they're in need of aluminum foil, sage seasoning, cooking pans, string bean and sweet potatoes. Those who would like to donate food or money to help cover expenses can drop by the Bell Street location from 9am to 6 pm.